Welcome to Walker, Walker & Walker, PLC. We are a bankruptcy law firm based in Jackson, Tennessee. Our goal is to help residents of West Tennessee overcome their financial distress by guiding them through the bankruptcy process step-by-step. Our firm has filed more than 20,000 bankruptcy cases throughout our 30+ year history. 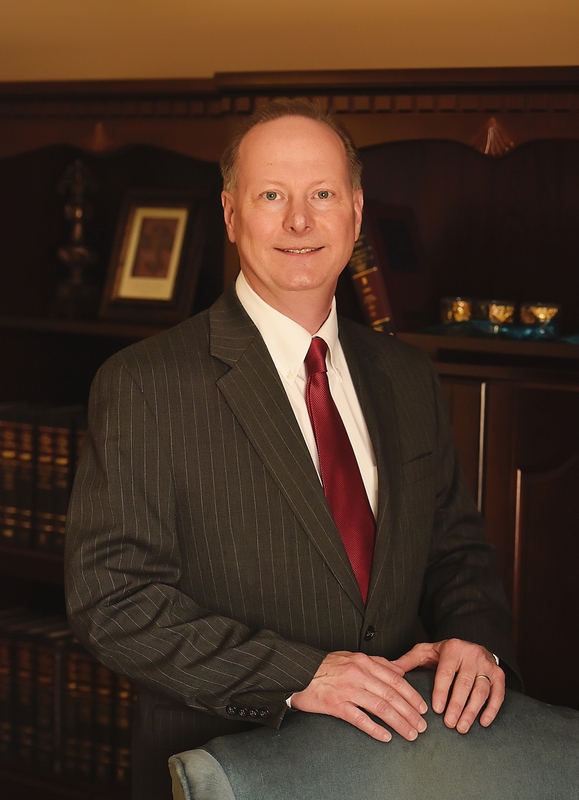 We believe that our local presence and extensive bankruptcy experience makes us uniquely qualified to provide excellent bankruptcy services to residents all over West Tennessee. In order to better serve our community, we have 3 offices that are located in Jackson, Lexington, and Dyersburg. 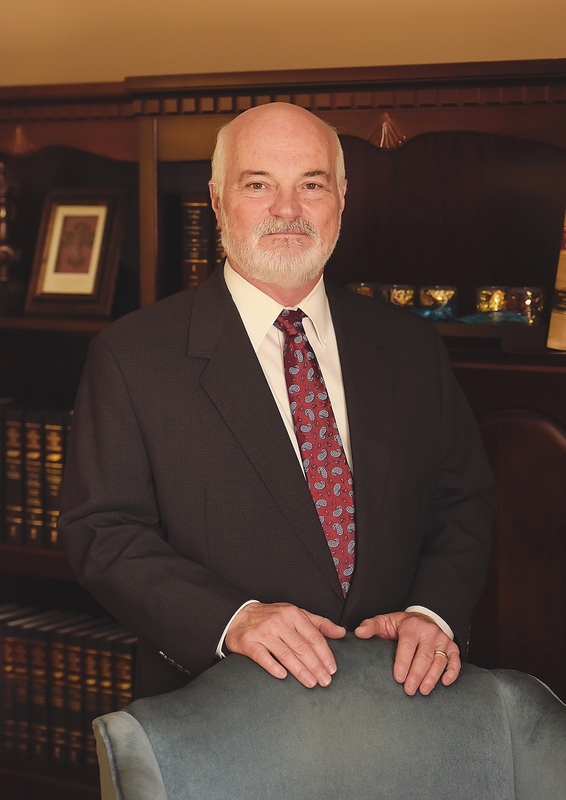 In addition to our locality and experience, we believe that by restricting our company’s focus to bankruptcy law, we are able to offer our customers a unique bankruptcy expertise that cannot be rivaled by other companies that tack on bankruptcy law to their list of services. Obviously, no one sets out on a path toward bankruptcy on purpose. In fact, in the majority of our bankruptcy cases, our clients have filed bankruptcy, not because they wanted to avoid paying their debts, but out of necessity that resulted from divorce, loss of employment, illness, injury, disability, or medical bills. In situations like this, bankruptcy can be a helpful option to get you back on the right track. Chapter 13 bankruptcy helps individuals to keep many of their secured debts, such as houses, real estate, vehicles, etc., even if they are behind on payments. Chapter 13 bankruptcy helps individuals to satisfy the demands of their creditors by establishing a feasible payment plan for a given period of time (~60 months). Once this plan has been finalized, a stop will be issued to cease all solicitations for bad debts through what is known as the automatic stay. After the obligations specified in the plan have been satisfied, all outstanding unsecured debts that were specified in the bankruptcy will be cleared. One of the great benefits of Chapter 13 bankruptcy is that it prevents repossession of many essential secured debts such as your house and vehicle if necessary. Click the following link for more information regarding Chapter 13 bankruptcy. Chapter 7 bankruptcy frees you from having to pay back your unsecured debts, such as credit cards, payday loans, medical bills, and many others. Although there are many types of debt that Chapter 7 can free you from, there are others in which it cannot. Debts like student loans, child support, fines, and others cannot be taken away in a Chapter 7 bankruptcy. However, there are many situations in which Chapter 7 may be the best option for you. Under some circumstances, Chapter 7 bankruptcy may allow you to keep your house and your vehicle. In addition, Chapter 7 bankruptcy will put a stop to all collection company solicitations through what is known as the automatic stay. Click the following link for more information regarding Chapter 7 bankruptcy. At Walker, Walker & Walker, we offer every customer a free consultation in order to better understand your situation and provide you with the most helpful information so that you can make the best decision about how to move forward. In order to schedule a free consultation, please give us a call at (800) 748-9889.